The Mission of Belknap has remained consistent for well over 100 years. Character, kindness, and a sense of joy in the world and the people who share it are the hallmarks of the Belknap experience. All of which unfolds in a majestic wooded setting on the shore of an ancient lake. 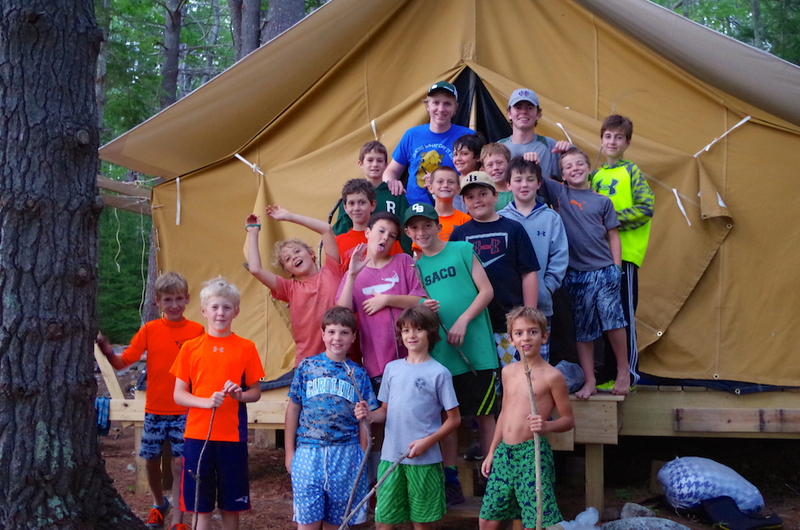 Belknap people are dedicated to the nurturing of young men from school age into young adulthood, committed to the growth of traits and habits in keeping with Camp’s mission. Boys from all walks of life are welcomed into the family and encouraged to explore their gifts and passions, guided on their path by mentors young and old who are committed to their care. The multifarious traditions of Belknap keep the mission alive across the generations. From small moments such as the singing of a favorite Camp song to larger ones like the naming of a new corps of leaders from within the camper ranks, the traditions of Camp Belknap maintain its collective memory for Belknappers past and present to enjoy.